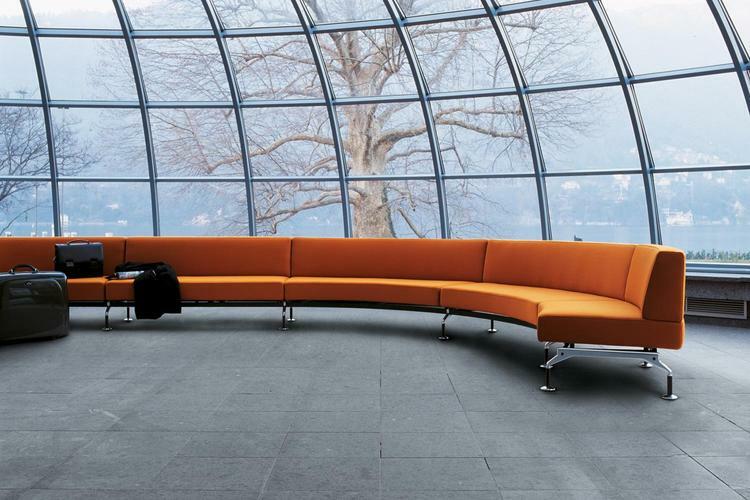 Intercity is a modular system for creating spaces tailored to any room and need. 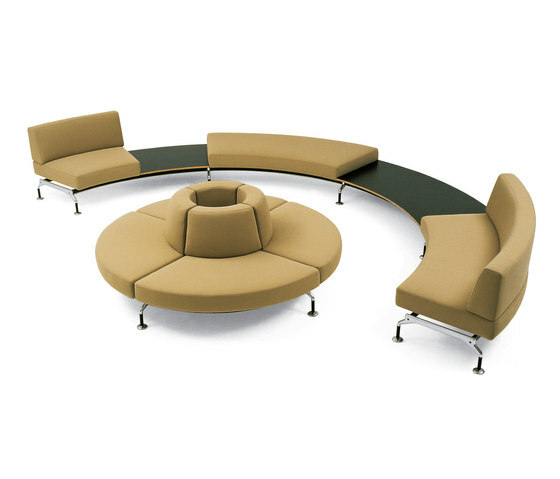 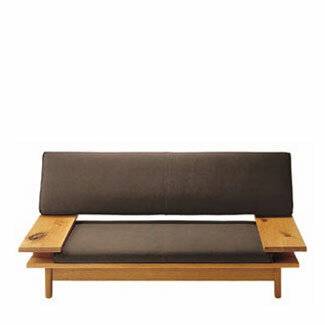 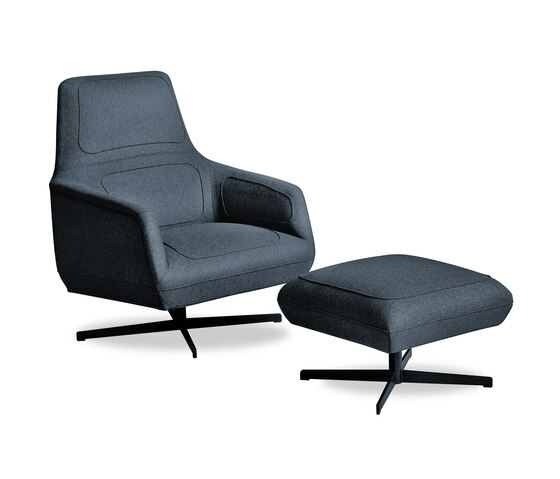 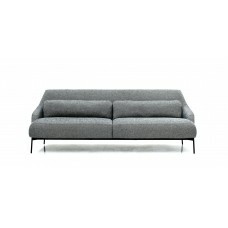 The wide choice of base modules includes upholstered elements with or without back, both straight and curved. 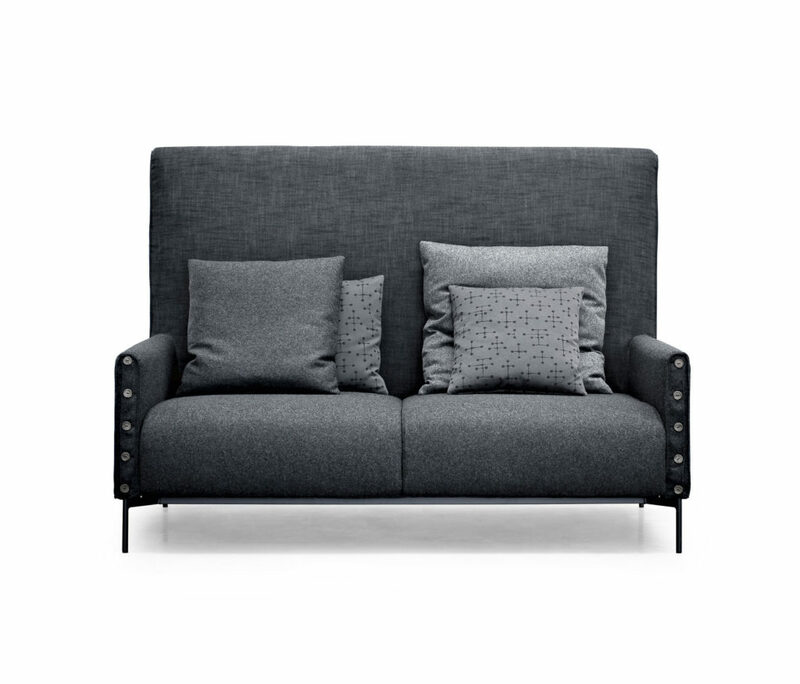 The straight seats, also with integrated side table in matte Carrara marble or Basaltina, can be combined as preferred to compose different solutions, even the most unusual ones, such as those made possible by the module with S-shaped back which creates a double-sided seat, or by the modules with “face-to-face” seats. 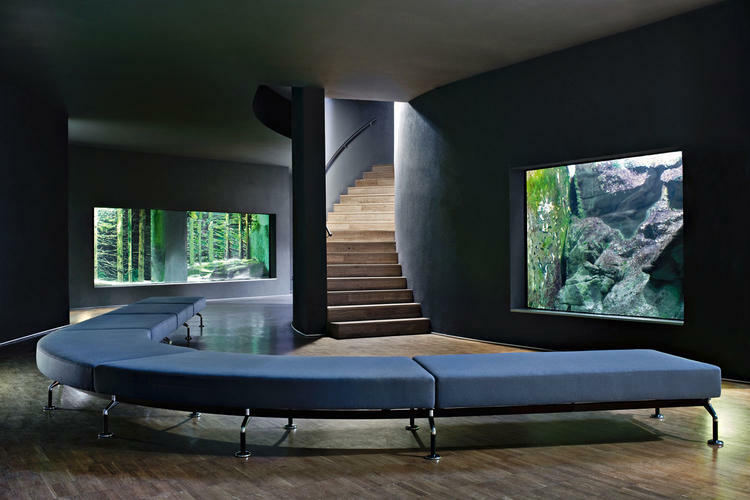 Arch or island compositions can be created thanks to the curved modules. 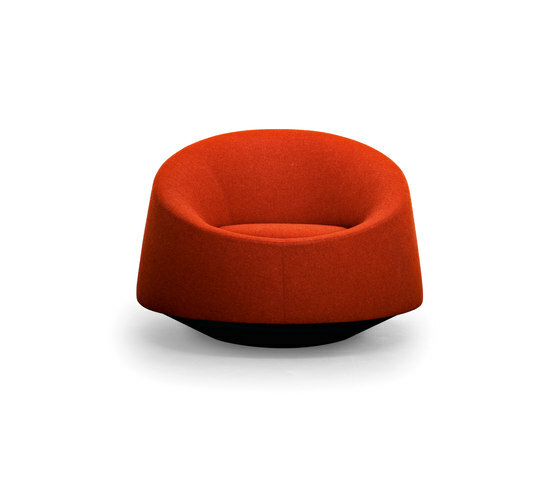 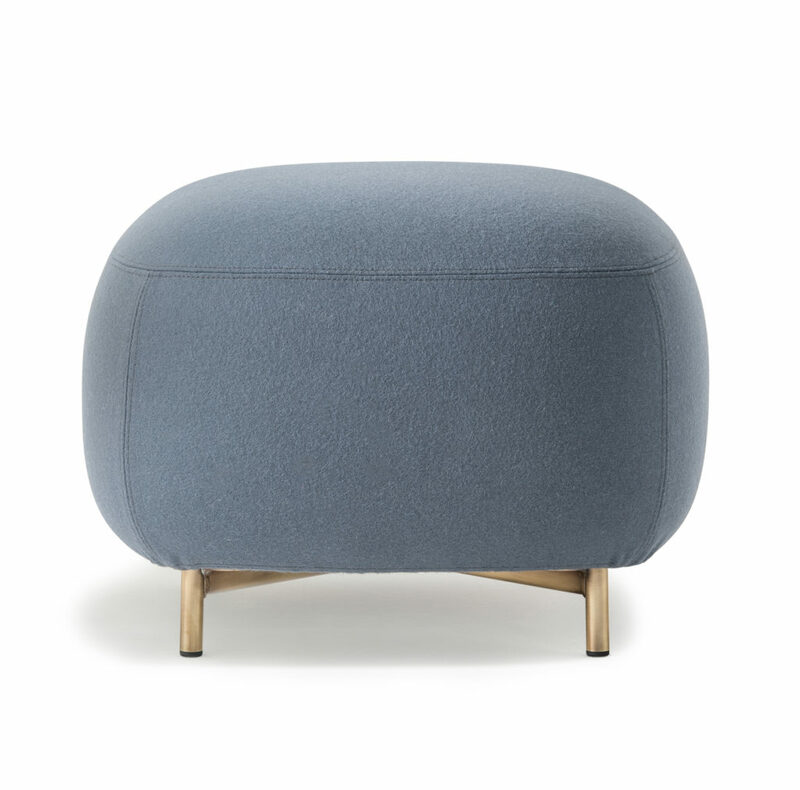 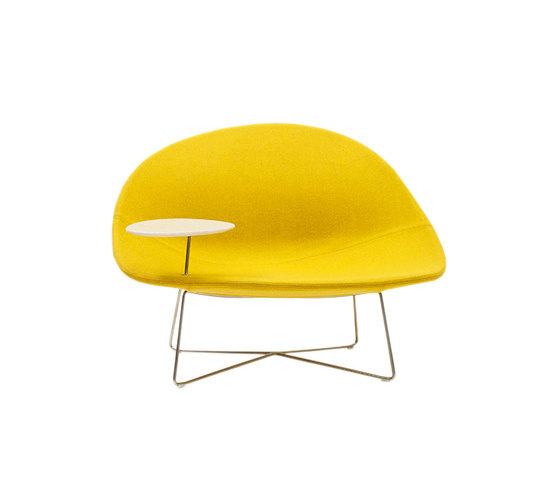 The seating system also includes a round pouf, with or without integrated top in marble.